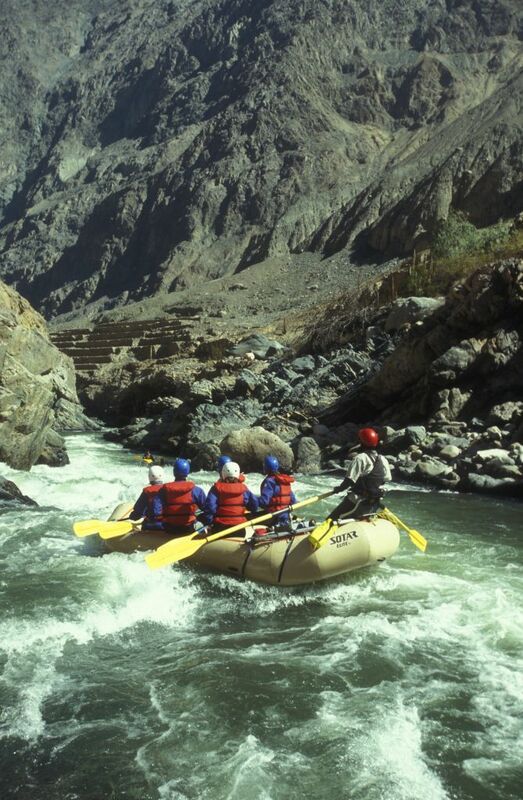 If you are like many of our guests, looking for the next adventure challenge, we can highly recommend a trip to raft the world’s deepest canyon (well okay, it shares that honour jointly with the Colca) with an adventure vacation down the Rio Cotahuasi in Peru. 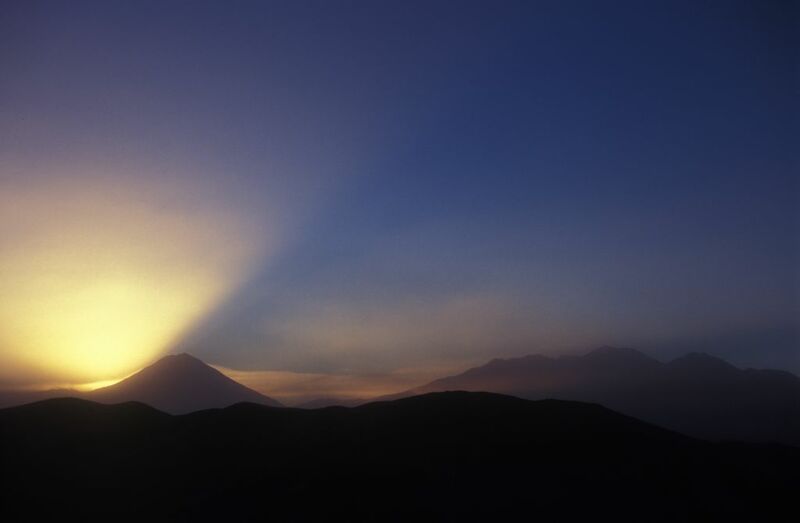 This river offers technical and challenging whitewater as well as the opportunity to overnight in ancient Inca ruins just above this wonderful river. The canyon itself is an impressive chasm between the massifs of Coropuna and Sulimana, leaving a gorge that is over twice as deep as The Grand Canyon. The river features incredible and challenging rapids through inch and centimeter canyon in a river trip that sees us descend one mile in elevation from start to finish. We hike in past the magnificent Sipia Falls to get to the river, where we embark on a brief but intense swift water rescue rundown to focus the mind on running this excellent white water. Rest assured, you’ll be well looked after by our international team of white water professionals, who will safely guide you down the river by day and transform into wonderful chefs and story tellers in the evening. Add to this, the option at the end of your rafting holiday, to go to Machu Picchu and explore this amazing and fascinating ruin with your trip leader. 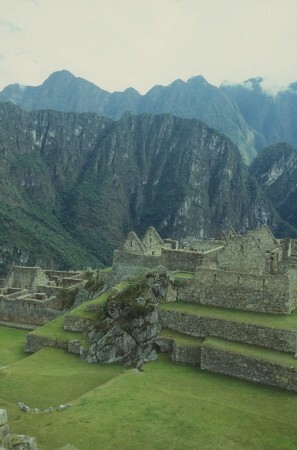 Take the train up to “The Lost City Of The Incas” and explore before a few fun filled nights in the town of Cusco. If you have had previous rafting experience and are up for a challenge, we’d love to see you in Peru.